Our philosophy is the fundament of our action. We see the cornerstones of our success in customer orientation, innovation, partnership and profitability. Your complete satisfaction is our highest aim. Global Thinking – local solutions. Innovation is lead. We live innovation and quality consciousness. Our product belong to the point. Our partners are not just companions, but the fundament of our success. Trust and reliability are the basic modules of a successful partnership. Qualitative growth ensures a successful future. As learning entreprise we develop us constantly further. Stagnancy is a step backwards. 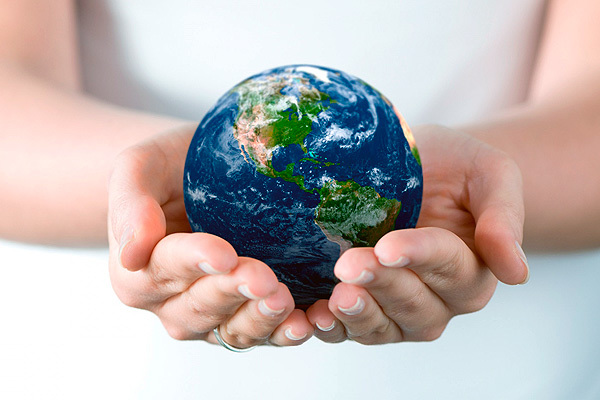 Suntek International is serious about leaving a healthier, greener world for the children of our planet. Our mission is to conserve nature while finding every means possible to minimize pollution. We wish to improve the environment and leave our planet safe for communities everywhere.